When you're short on time or space, crock pots free you up. These 25 crock pot side dish recipes from different regions will suit all tastes and styles, and they all have two things in common: they're easy to make, and delicious to serve with your favorite go-to dinners. As with all crock pot recipes, simply add your ingredients and let them simmer while you go about your day. These dishes are low-stress, packed full of flavor, and ready to round out any meal. 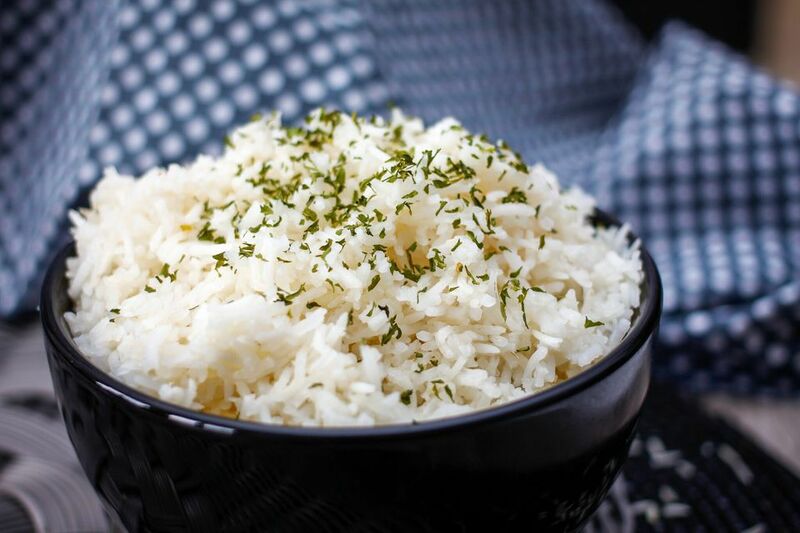 For something simple to serve alongside a dish like butter chicken or lamb korma, we recommend this super easy Crock Pot jasmine or basmati rice recipe. With a half teaspoon of butter, you'll never mess up rice again. This dish pairs perfectly with mains like Apple Pork Chops or any other pork dish. You might even try to add a chopped apple to the pot! Red cabbage and onions is a delicious and super healthy side to pair with tons of different foods. With both a beautiful color and a sweet taste, you'll wonder where red cabbage has been all your life. This classic creamed spinach side has all the taste of the original, but much less of the hassle. Prep time is only ten minutes, and then all you have to do is let it cook for about six hours. Serve alongside a meat main or on top of a pasta dish with some extra parmesan. This indulgent cauliflower and broccoli with cheese side is everything you want for pairing with a weeknight meal. If the stovetop and oven are full, just pop this easy recipe into the slow cooker for a decadent treat. We recommend topping with buttered bread crumbs at the end for a crunchy texture. The most classic side dish, mashed potatoes, is ready in four hours in your slow cooker or Crock Pot. Whether served for a holiday or any day, this recipe will satisfy your crowd. Serve alongside a classic beef or steak dish. Add garlic, butter, salt, and black pepper for big flavor. Served alongside a main dish of chicken or beef, a sweet potato casserole is an excellent source of starch. Beyond that, sweet potatoes are so tasty and this recipe is so sugary you'd think they were a dessert. Using canned sweet potatoes makes the process even easier, and adding a good helping of brown sugar will make it all the sweeter. For vegetarians who have always had to skip the beans at barbecues and family dinners, this recipe will be a saving grace. Crock Pot vegetarian baked beans use white vinegar, ketchup, tomato paste, margerine, and sugar, but no bacon! Serve alongside some delicious hamburgers or hotdogs. For rice with a twist, try this easy and vegetarian spanish rice recipe. This is a great side to serve with paella or any other traditional spanish meal. It'll need to simmer in the Crock Pot for about six hours, so set your timers early in the day. This incredible corn bread dressing includes cranberries and sausage for added flavor. Sort of like a southern take on stuffing, this side can be served with chicken dishes or a an alternative at your next Thanksgiving. It simply isn't to be beat! Carnival squash is a cross between a sweet dumpling squash and the acorn squash but it's sweet and nutty like a butternut squash. With salt, pepper, and a little bit of butter, you won't have to do much to prepare this one. In just over three hours you'll have a hearty and healthy side dish ready to go. For scalloped potatoes with an extra kick, just add ham. This side is so convenient and great for an everyday meal, holiday dinner, or a potluck. We recommend red-skinned potatoes for best results. Spicy black eyed peas are a Southern staple. This version includes a ham bone in the cooking process for extra flavor, but you can also use diced ham or a ham hock. Make sure to soak the peas the night before, and all that's left is to toss everything into the slow-cooker and wait. Creamed corn from a can no more, this homemade slow cooker sweet creamy corn will change the way you serve corn forever. With real cream cheese, butter, cream, sugar, and salt, this easy slow cooker dish will soon become a family favorite. For the meat eating baked bean lover, this is the baked beans dish for you. For a potluck, game day watch party, cook out, or easy weeknight dinner, serve these beans alongside pulled pork sandwiches or hotdogs and a healthy serving of coleslaw. This recipe uses dry beans and requires absolutely no presoaking. Slow cooker great northern beans are great as a side to a meaty main or pasta dish. We reccomend waiting to add salt until close to the end of cook time, once the beans have become tender. This easy crock pot veggie mix is comprised of corn, yellow squash, and bell peppers. With onion and garlic for flavor and just a little bit of basil, this dish has all the tastes of a summer night on the patio. Serve as a side or over noodles with a bit of cracked pepper and kosher salt. This is another great holiday dish that should get to shine all year round--green bean casserole. With french fried onions as a satisfying crunchy topping and smooth mushroom soup, this side will quickly become a family favorite for fun Thanksgiving themed meals at any point of the year. It's time to throw out all your boxes of Kraft, because this slow cooker mac n' cheese takes the cake. 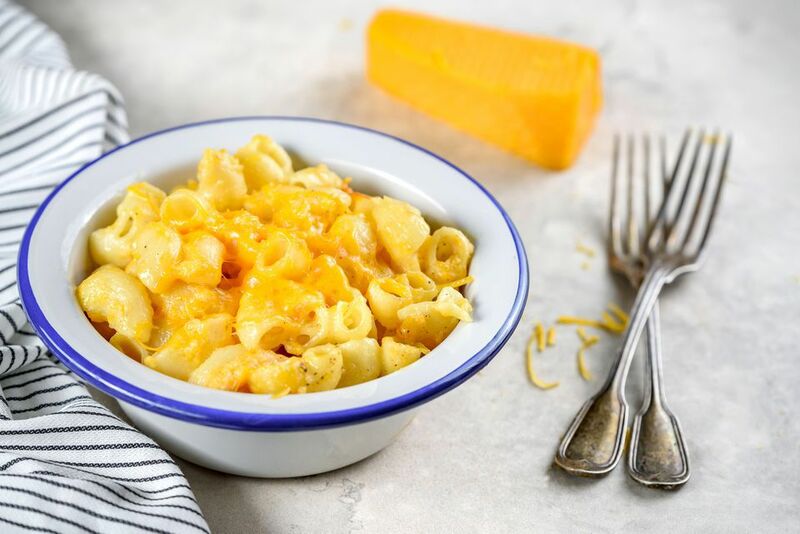 Ready in just fourteen minutes, this creamy recipe requires no baking, just parmesan, mild cheddar, sharp cheddar, and option breadcrumb topping. Weeknight dinners in a pinch have never been easier, or tastier. Butternut squash is a cozy favorite for winter. This slow cooker recipe requires apple juice or cider. Once cooked, this dish makes a fantastic side to a pork main and the leftovers can easily be pureed into a soup. If you choose to mash the squash to serve on the side, add a bit of the leftover liquid from cooking. With very little prep or mess, you really can have perfectly roasted beets. Just scrub the whole beets, trim them a bit, wrap them in foil, and slow cook them to tender perfection. Use red beets, golden beets, or one of the newer varieties, like the white beet or the Chioggia, with its yellow or red candy cane stripes.